You will be redirected to a webpage > Click on Play Store logo to get a redirect. Download the app from Play store and Let it be installed. Once installed open it and Start Referring your friends in order to earn. 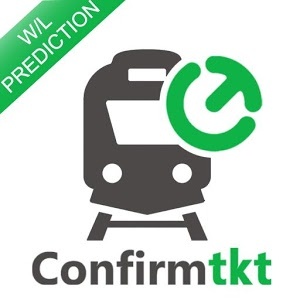 ConfirmTkt app helps you predict PNR confirmation chances of wait list tickets and find all possible alternatives to book a confirmed train ticket. Download it now and you can thank me later!